Cultural programme - germania-akademie-relaunchs Webseite! 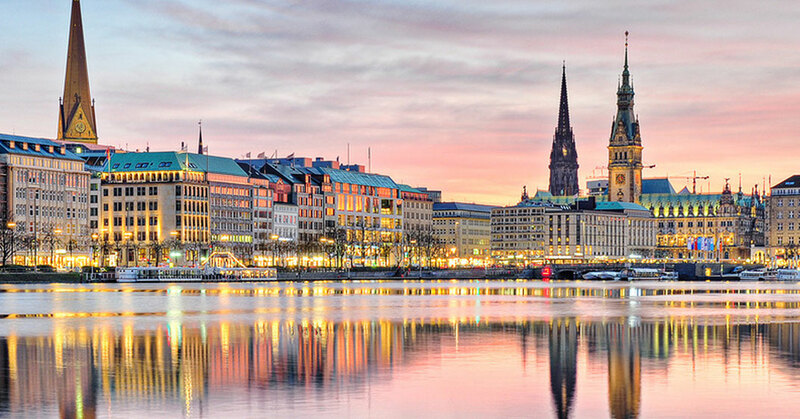 The German Courses at the Germania Akademie Hamburg invite you to tours of Hamburg, where you can learn about the art, culture and history of the city Hamburg. In coming months we will offer you the chance to visit and experience several places of German cultural and historical importance. Our Cultural Programme is varied and offers something new every month. We are always open to our students’ ideas… so please let us know if there is anything you would like to do!